There’s a tendency to not be mindful of the achievements and blessings that come along because one believes X, Y, or Z is not significant or big enough to make a fuss about. 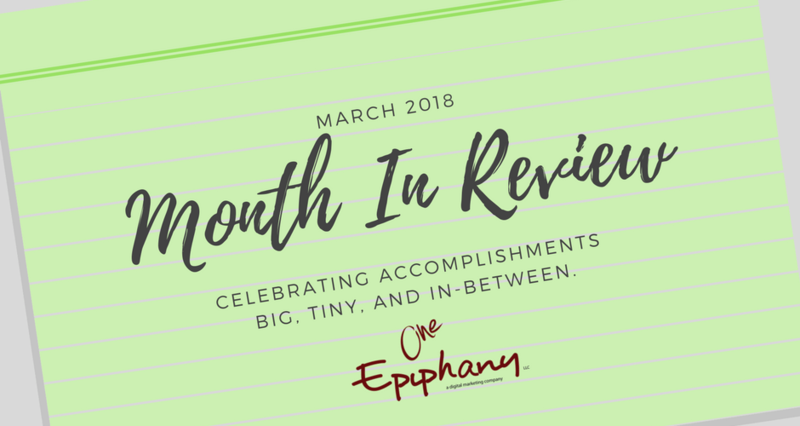 Therefore, Nerissa Marbury of One Epiphany LLC is creating a safe space each month for you to celebrate your accomplishments (big, tiny, and in-between) as she share hers and ours with you. Let the good vibes roll. It’s a wonderful feeling to have your “digital child” introduced to the world. On March 11th, we went live on the Google Play Store with the Beta version of Fummi officially launched in partnership with Part Of The Solution (POTS). Fummi is offered by Blockchain For Change, Inc. and is a secure mobile application where people can easily connect with service providers to access services such as housing, food, and financial services. One Epiphany has had the honor of directing and managing the teams developing the Android application and web-based administrative portal. NOTE – Fummi is currently in beta test mode with select Service Providers and Users. Please contact info@blockchainforchange.org to request more information. 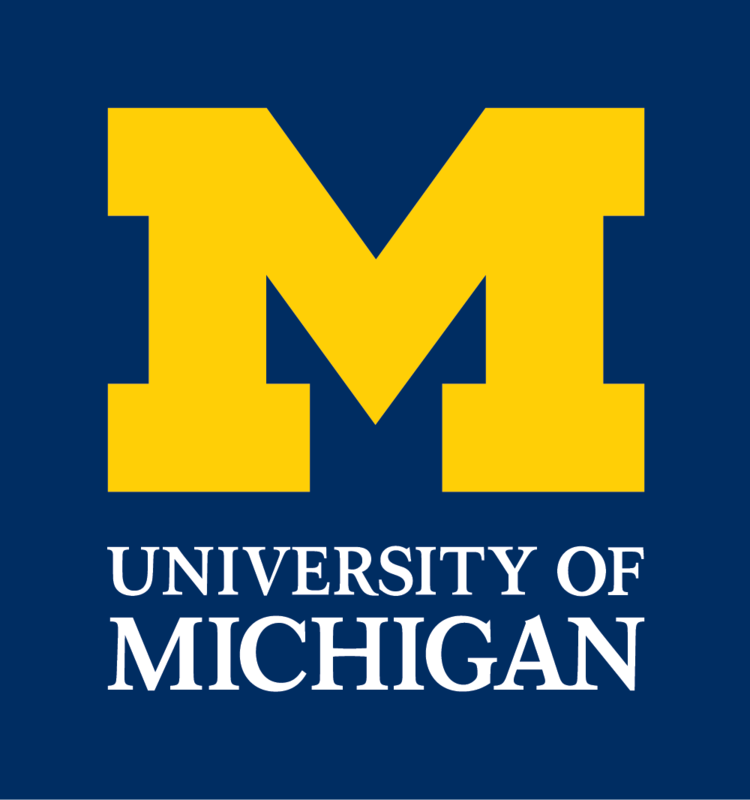 The University of Michigan made it to the 2018 NCAA Men’s Ice Hockey Frozen Four and the 2018 NCAA Men’s Basketball Final Four! And let me not forget to mention, we are going to the NCAA Men’s Basketball Championship, baby! 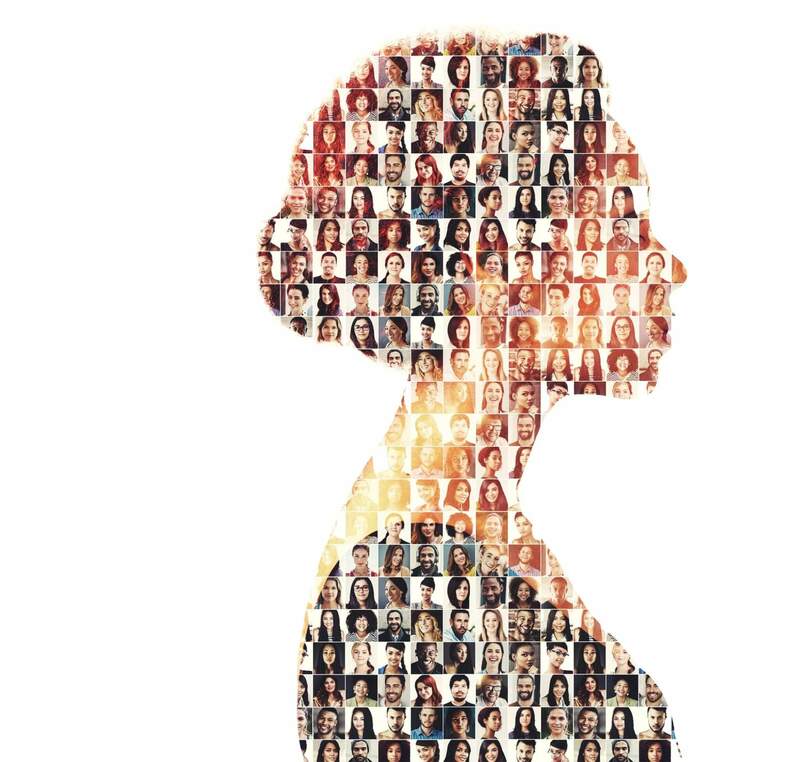 One Epiphany has added Augmate Corporation to its client roster effective April 2018 and will provide project management services for three of Augmate’s key technology products. Augmate develops an enterprise-level wearable and IoT device management platform for industrial smart eyewear applications for desk-less workers. It enables businesses to evaluate, validate, pilot, and scale wearable technology in workplace environments. The company’s cloud-based application platform is used for applications in agriculture, automotive, aviation, construction, manufacturing, medical, and pharmaceutical industries. The company was founded in 2013 and is based in New York City, New York. Look for similar posts in the months to come as One Epiphany works to reestablish its blog presence. We can’t wait to share more with you as we move further into into 2018. One Epiphany helps organizations solve business problems using digital or online marketing solutions. Some of our services include social media strategy, website audits, and search engine optimization. Nerissa Marbury is Founder & Chief Digital Marketer of One Epiphany LLC.